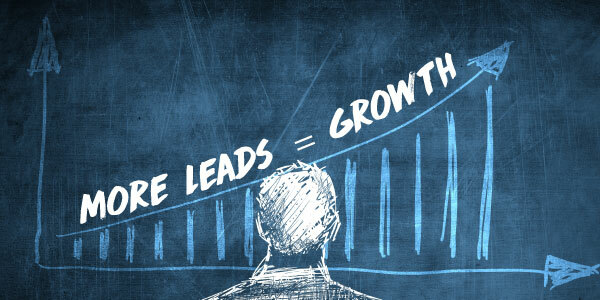 We know that getting new leads is very important for your company’s growth. 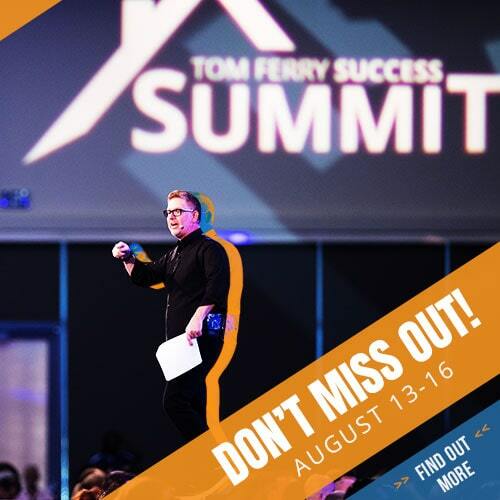 That’s why we have made a Best Of Lead Generation compilation from the #TomFerryShow to help you master your upcoming leads. Take a look at the episodes below to get you pumped for those new leads! Episode 8 of the #TomFerryShow is a great reminder that your word choice matters. Tom discusses three practical questions that will help turn your conversation into a listing opportunity. Being clear in conversation is one of the best ways to understand what your clients intentions are and also help build great rapport for later down the line. 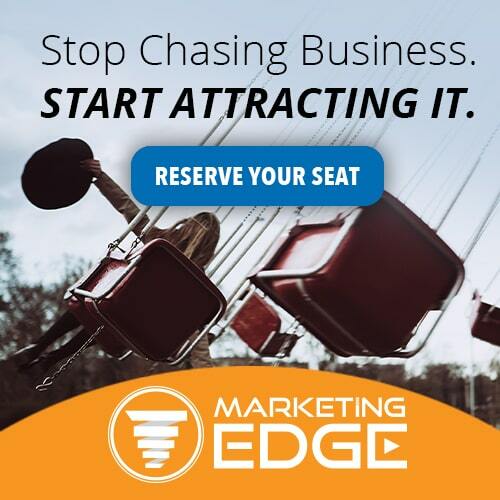 Are you staying Top-Of-Mind with your customers? Tom gives you his T.O.M. plan to keep you responsible and generate the kind of referrals that you want to see. 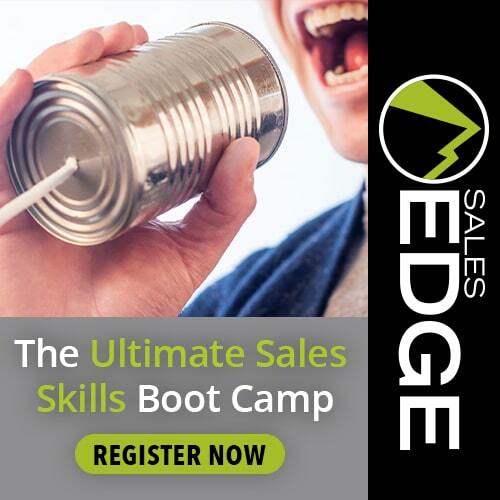 After watching this episode of the #TomFerryShow, you will be able to comfortably and confidently get on the phone and bring people value. When they ask questions, talk about the stuff that really matters. Join the rock star agents! Here are 5 steps that will make you powerful and effective towards your lead generation. 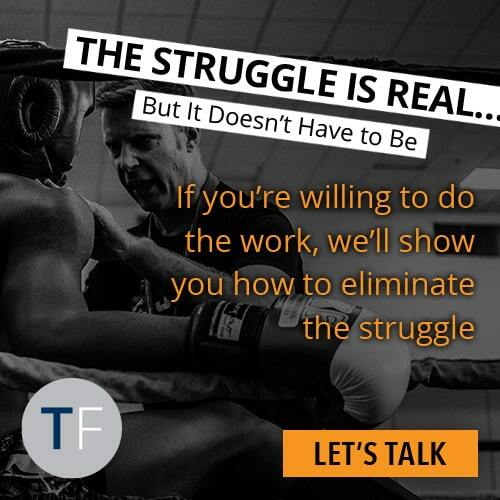 If you want to see a change in your number of sales, you have to change your techniques and your mindset. Testing and trying new things will help you become more confident as an agent when talking on the telephone. The one thing we all want: to attract more perfect clients! Tom provides the right questions to ask yourself to attract more perfect clients. To attract the perfect client, you first have to reflect on what your strengths are personally. What processes do you need to have in place? What system and structure do you need to have in my business to be attracted to them? Tom provides you the Four Core Lead Sources that everyone should focus on to grow your real estate business. Follow these steps and you will be on your way to more leads.